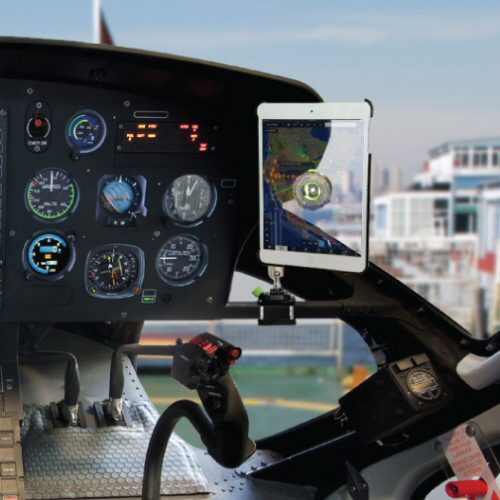 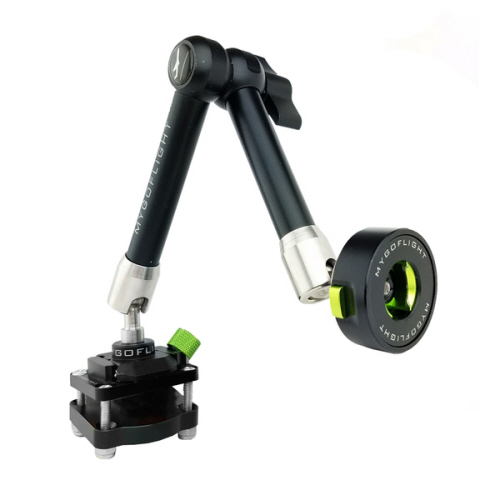 MyGoFlight Airbus Eurocopter Helicopter iPad Square Tube Mount. 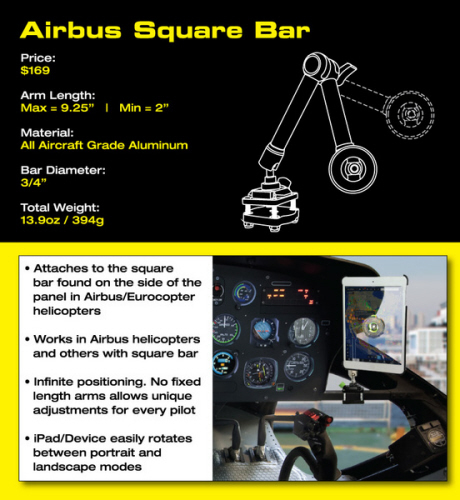 The Airbus / Eurocopter Helicopter/Square Bar Mount works with the square bar that goes from the panel across to the window of the helicopter. 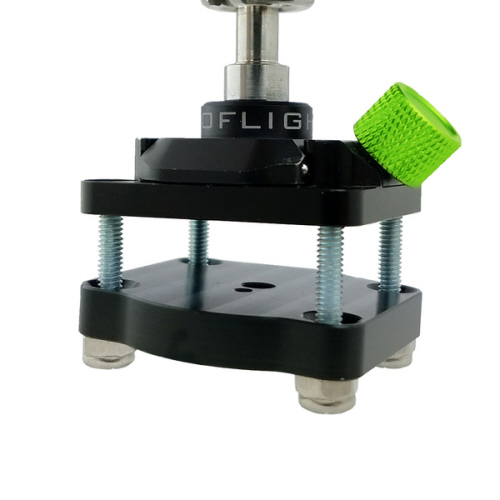 The mount is sandwiched onto the square bar and is then secured using the two plates and four screws.